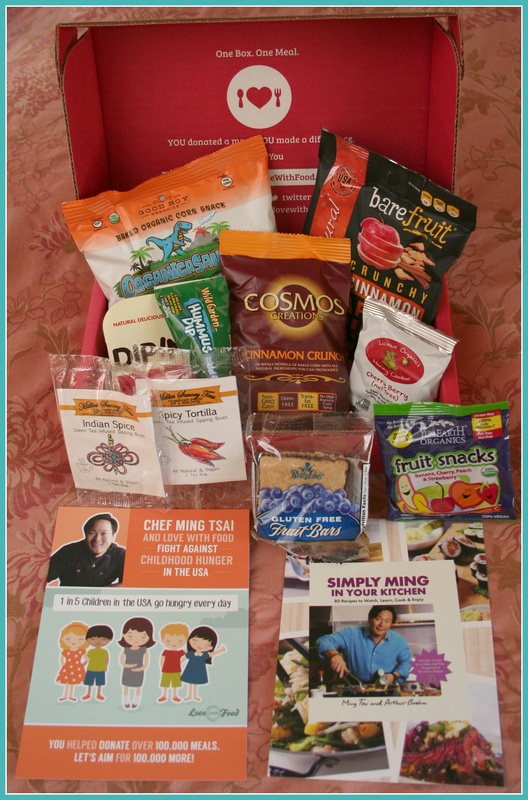 This month our favorite box was curated by celebrity chef, Ming Tsai! 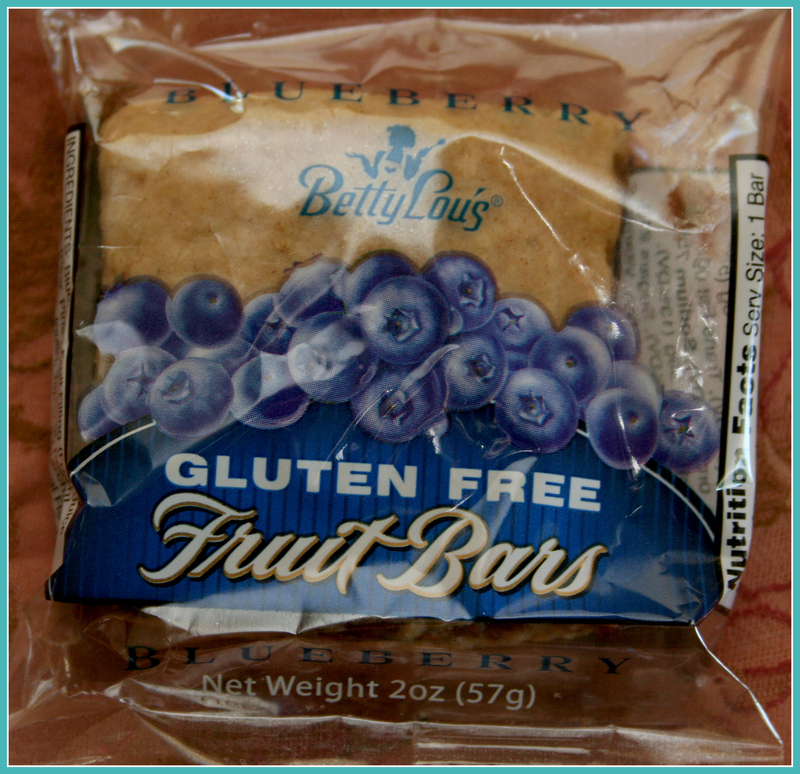 He chose foods that are gluten-free – we had no idea there are so many! together to help end childhood hunger in our country. For every box purchased a meal is given to a child in need! Once again – a great assortment to choose from! 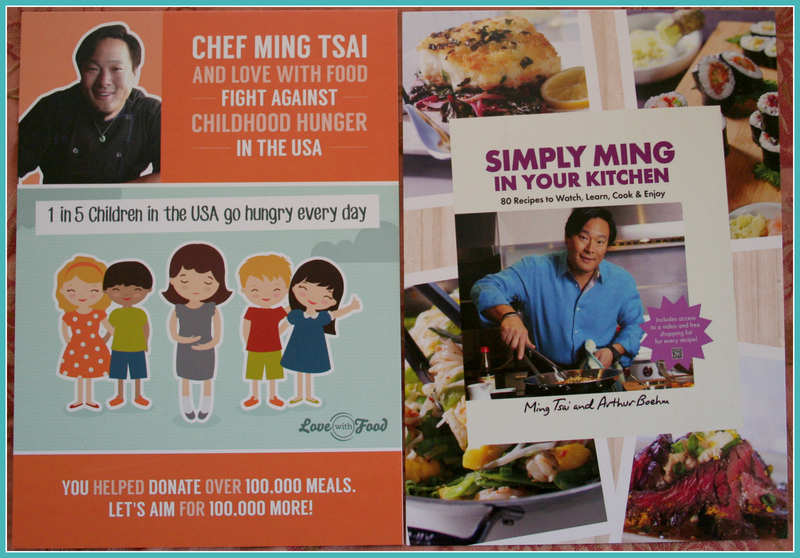 Ming Tsai’s cookbook and instruction videos. These smell wonderful! Unfortunately, the flavor isn’t as strong. rubbing it on chicken – thinking we might get more flavor – but it was a no go. 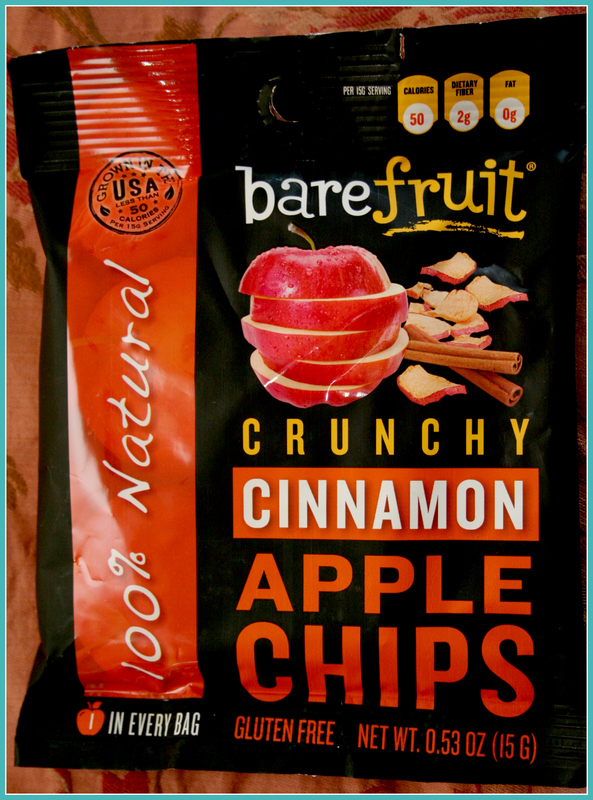 We think if they upped the flavor profile these would be great. This rocks! My hubby is not a fan of bruschetta and he gobble this down! 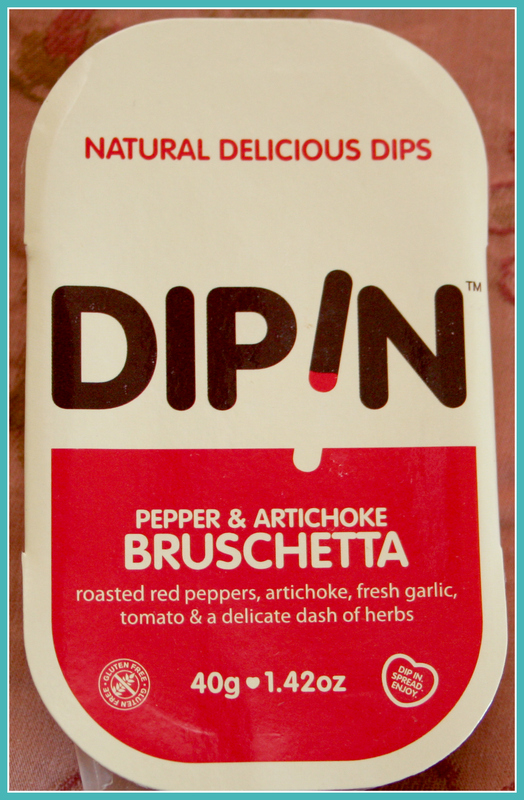 Has a wonderful roasted red pepper flavor that is VERY pronounced! 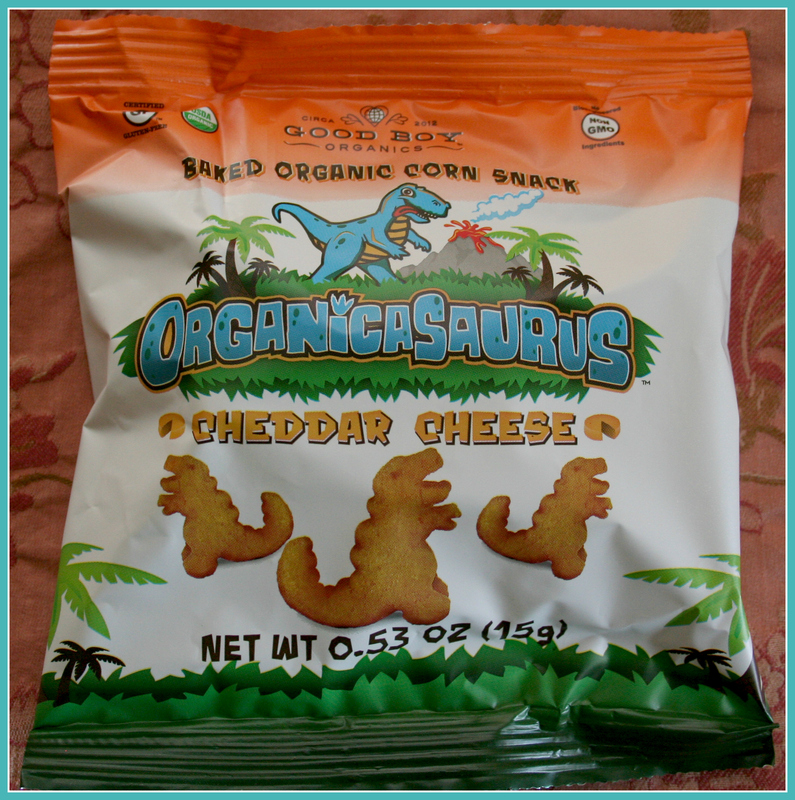 We plan on getting these for him for work – they are that good! 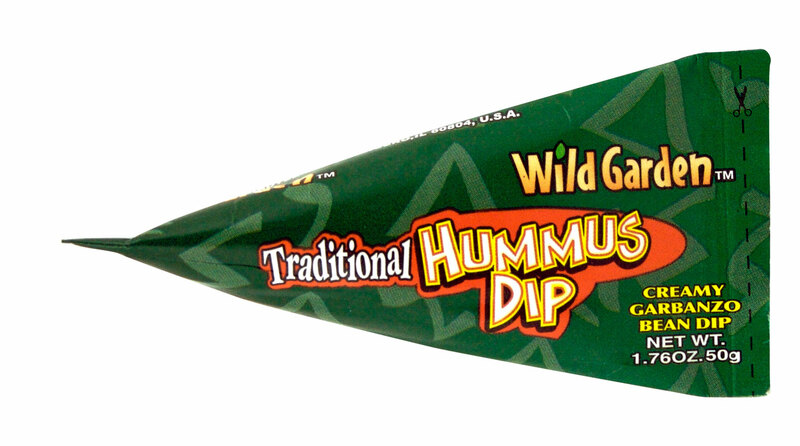 This is great humus! 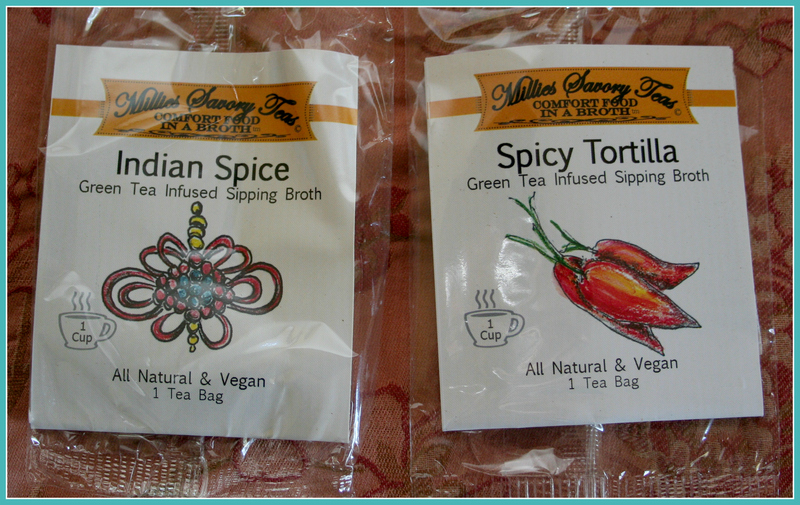 Love the package – super easy to use. for snacks and trips. PS sorry for the canned photo – mine did not turn out. otherwise, we will take a pass on this. Our kid usually hates gummy candy – which doesn’t break our hearts. These he loved! At all but the two we sampled – and couldn’t stand – go figure! feel bad letting him eat these. We may get them as treats. eating a stale cinnamon roll. It’s not a pleasurable snack. make them ourselves with local organic apples. super unhealthy. 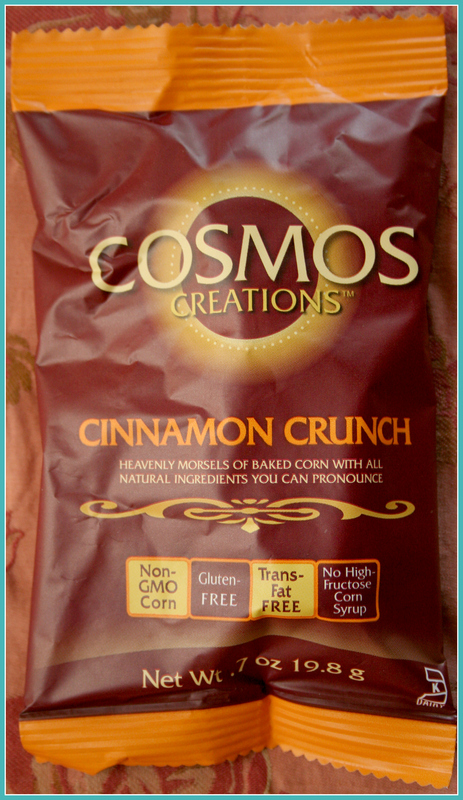 Nice cheesy corny flavor! This was hands down our least favorite thing in the box. It was very gritty and the flavor was cloying. 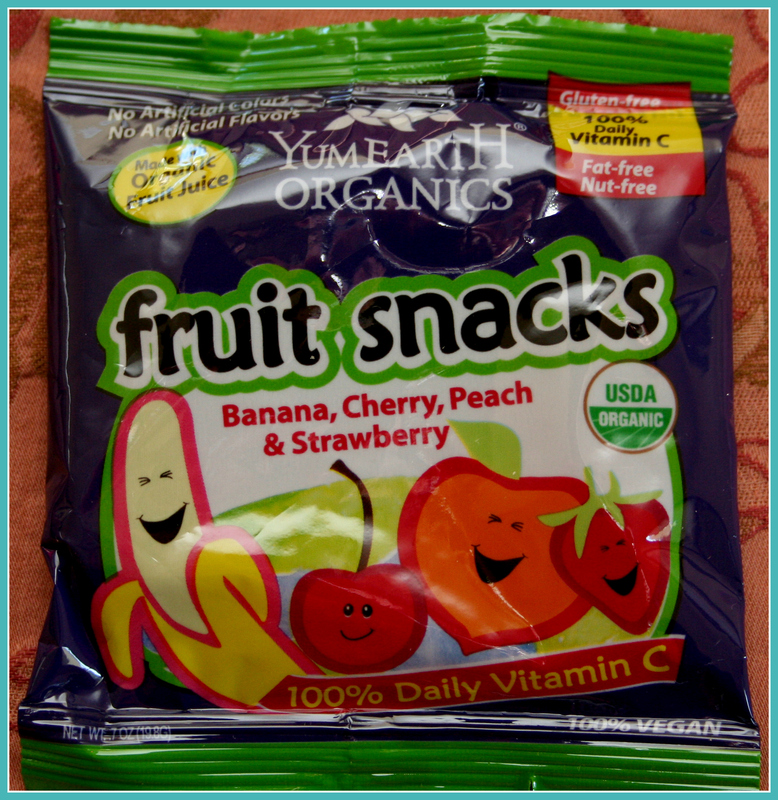 This was a nice assortment of snacks for work and for school lunches. And, as always, we feel good about helping children get a meal! 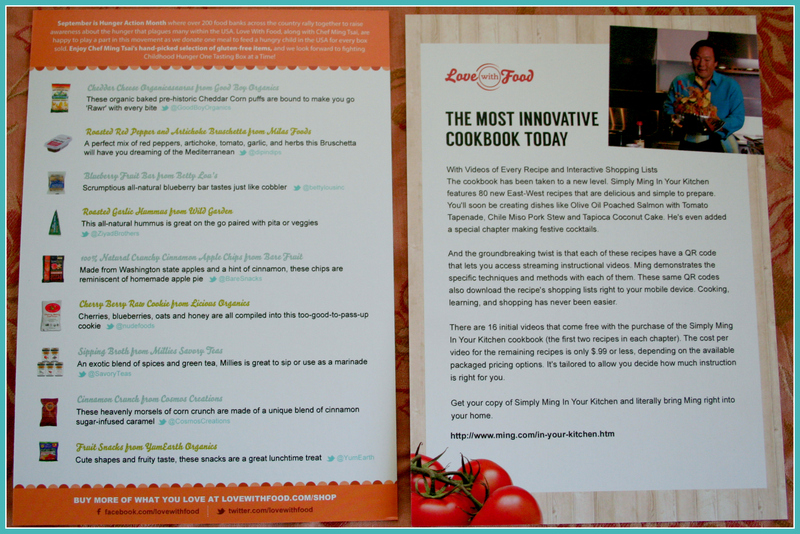 that delivers 8+ gourmet food items to your door. They offer a rewards system for reviews, referrals and purchases. In addition for every box sold a meal is donated to a child in need! 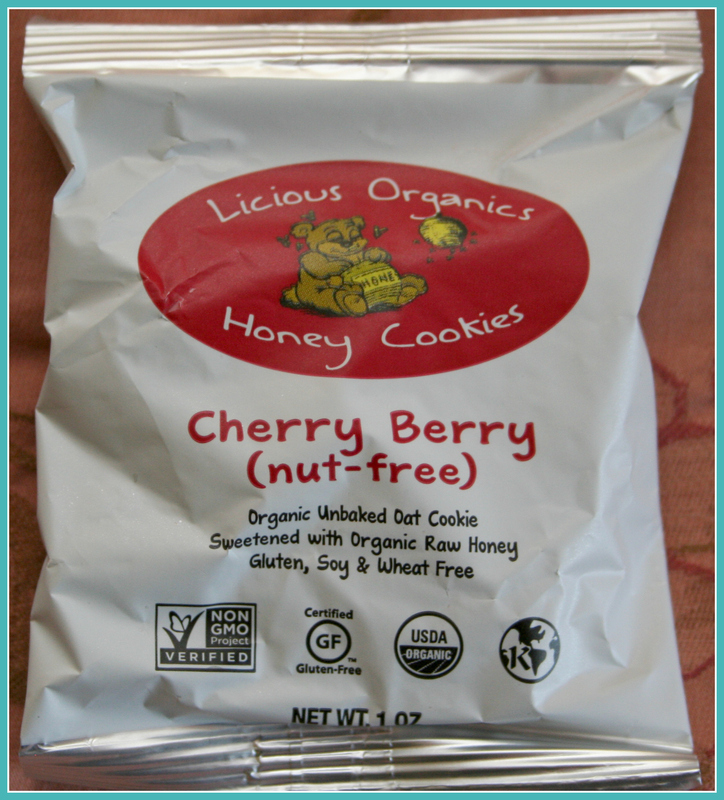 Click here to use my referral link for more information on Love With Food.